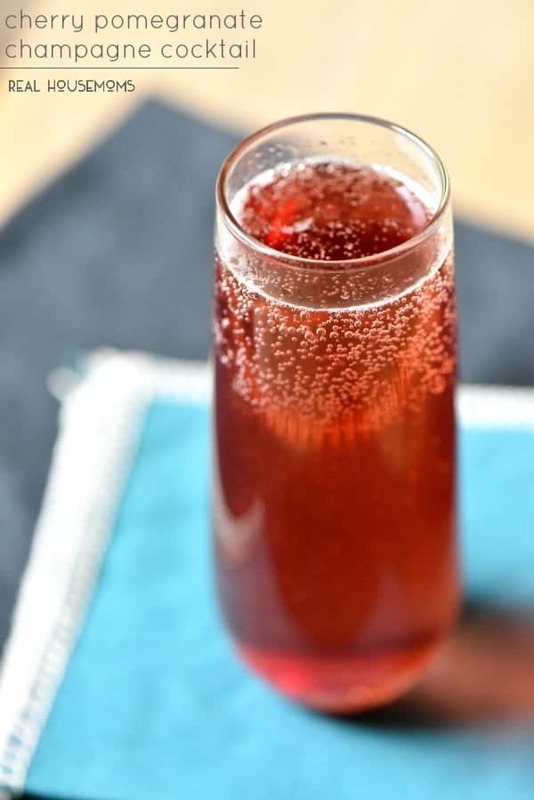 CHERRY POMEGRANATE CHAMPAGNE COCKTAIL is the perfect easy cocktail recipe for the holidays! The cherry and pomegranate flavors mixed with the orange bitters are amazing together! The holidays are approaching at a ridiculously fast rate! I just saw a meme on Facebook that said there are only 10 more weekends till Christmas!!!!!!!!!!!!!!!!!!!!!!!!!!!!!! What?!?!?!?! I love this time of year so much but there is always so much to do. I make sure that I take time to slow down and enjoy the time with my friends and family. When I get to spend time with my family down in California or they make it up to us in Oregon we usually celebrate with some kind of champagne. 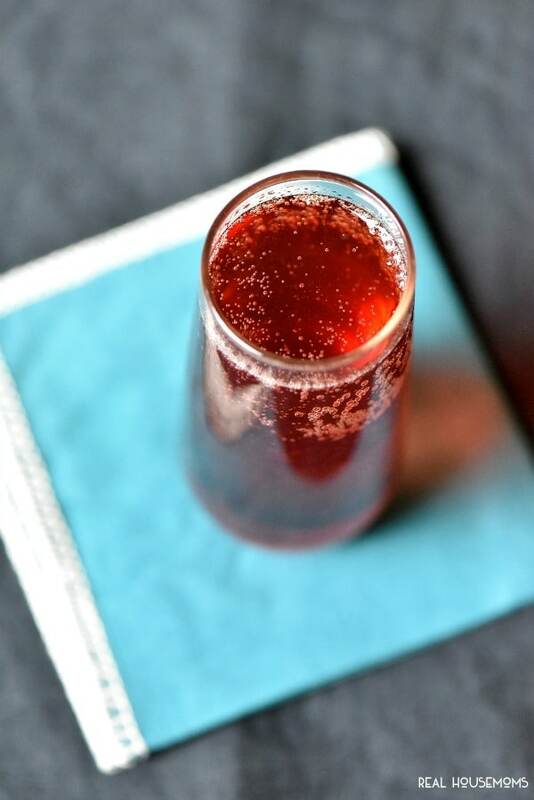 I recently mixed up a Cherry Pomegranate Champagne Cocktail while I was daydreaming about hanging out with my parents this year. It was incredible and going to be had when I see my family this Thanksgiving, Christmas and New Year’s (and maybe a few times in between)! !